Another fantastic installment in the D.I. 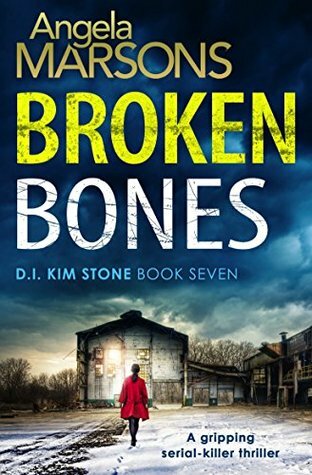 Kim Stone series! After reading the previous 6 books, it wasn’t a surprise, but it’s always a bit of a relief when an awesome author continues to deliver. 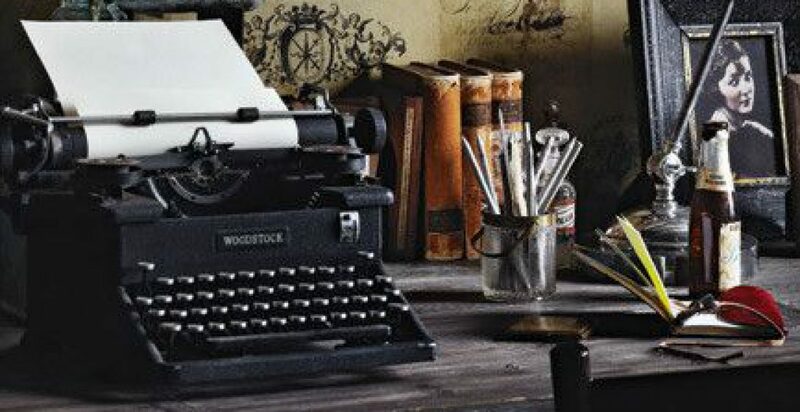 In this book, the author continues to develop and expand the boundaries of the team of characters while simultaneously weaving an intricate web of mystery. The reader delves deeper into D.I. Kim Stone’s past and feels a bit more of her pain (both past and present) as she is dealt yet another shocking blow. As always, I find myself anxiously awaiting the next book in the series. More, please! 5 stars!